Congratulations go to Kam Jackson for achieving 2nd place in the Boys 60 Meter Dash at LSU! Kam had an impressive time of 6.98 in the competition. 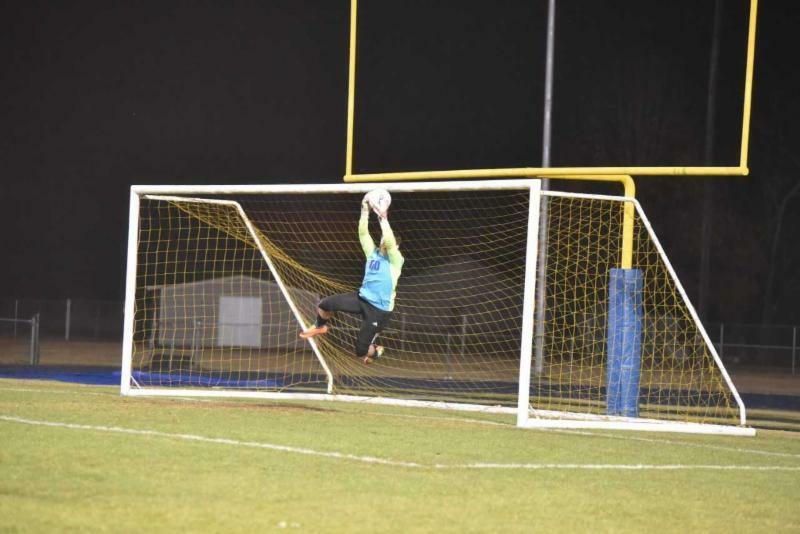 Congratulations go to Jazmine Bishop, WFHS Junior and Soccer Goalie, for being selected as the Fall MaxPreps Soccer Coaches Player of the Week! 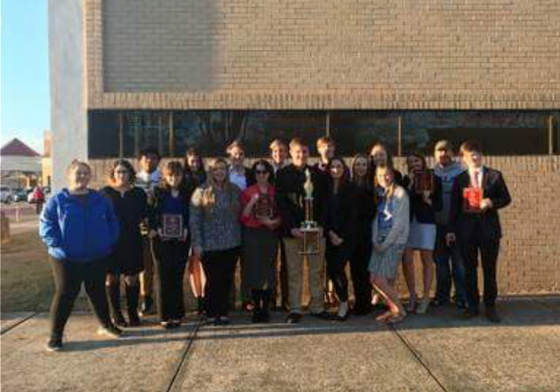 Congratulations go to the West Fel Mock Trial program for an amazing showing at the ULM Bayou Bash. For the second year in a row, a West Fel team has brought home the trophy! Our B squad was the defending champions and finished undefeated again this year. Our A squad also went undefeated, with a sweep of the defending state champions, to take first this year. Our program also brought home 5 of the 8 individual awards at the tournament. Winning best attorney awards were Summer Knight, Sam Stewart, and Ruby Roberg. Winning best witness awards were Emma Beauchamp and Mary Barrow. 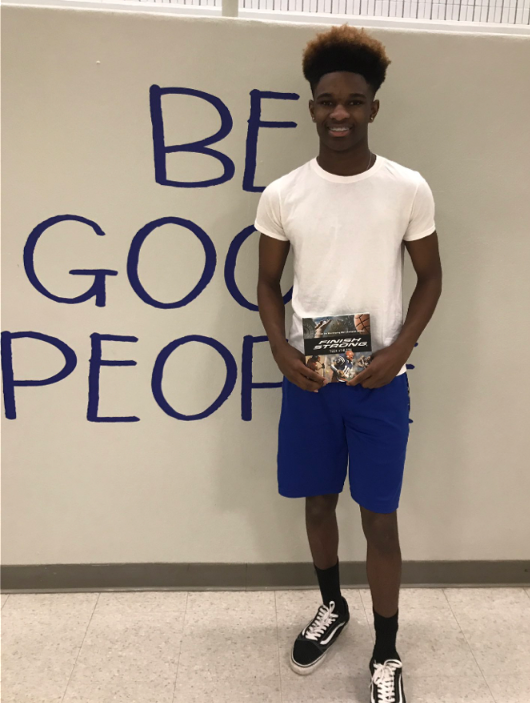 A special shout out goes to Barrow Clement who scored four 10's on ballots, but was ineligible for a best witness award because he only competes on the prosecution side. 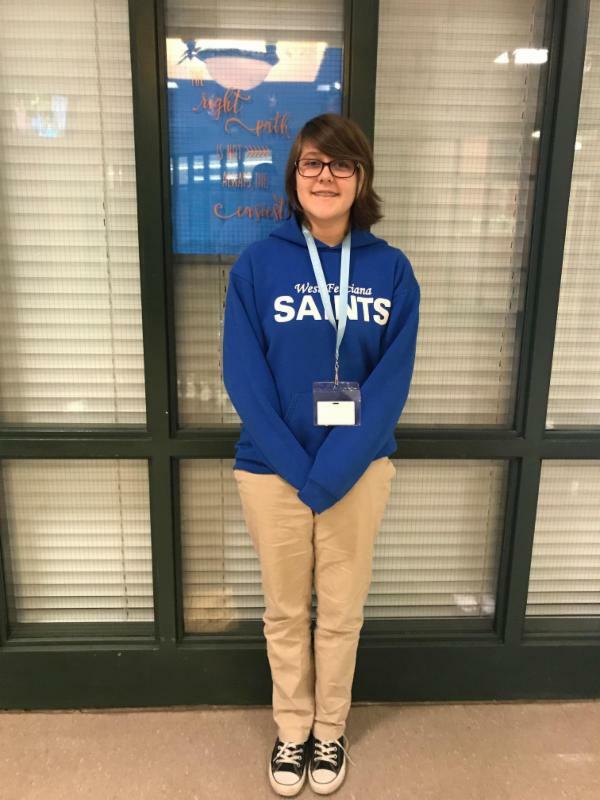 Our Mock Trial Team sponsor, Mr. Connor McCain, is to be commended for his hard work, leadership, and commitment to excellence. 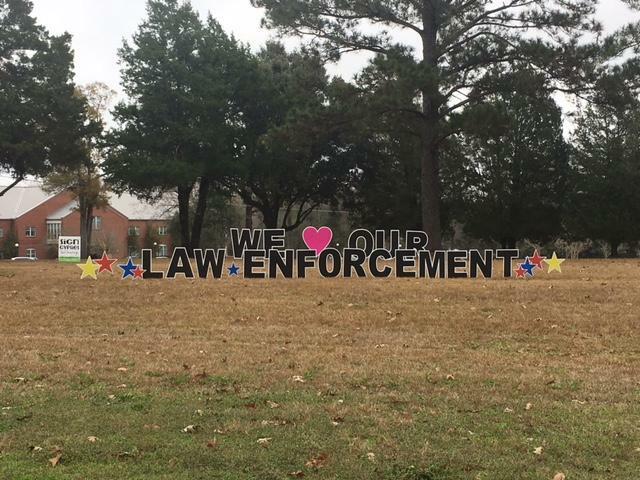 The parent groups from each school, BLE PTC, Bains PTL, WFMS GaP, and West Fel Families, sponsored this sign to show their appreciation for the officers who serve our schools and children. Tuesday was Law Enforcement Appreciation Day. 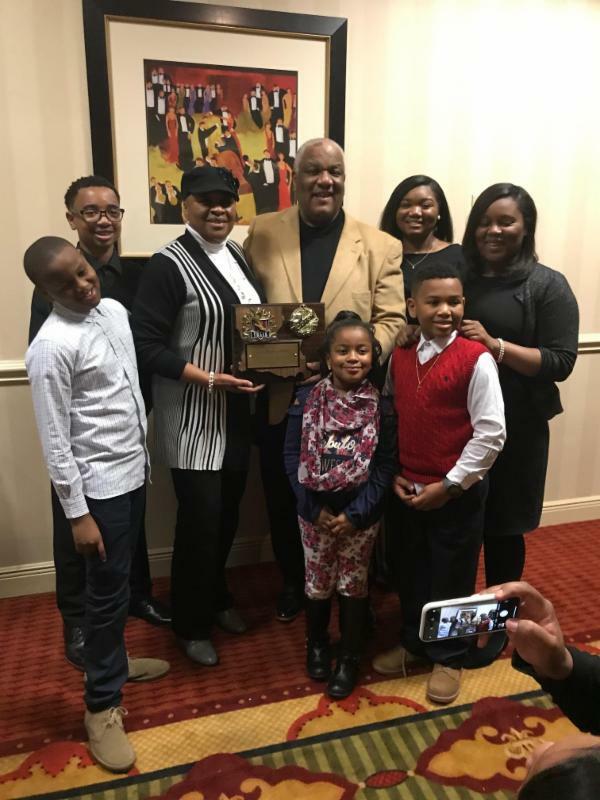 Congratulations go to Coach Rickey Grant for receiving the 2018 Lifetime Achievement Award from the Louisiana Track and Field Association! 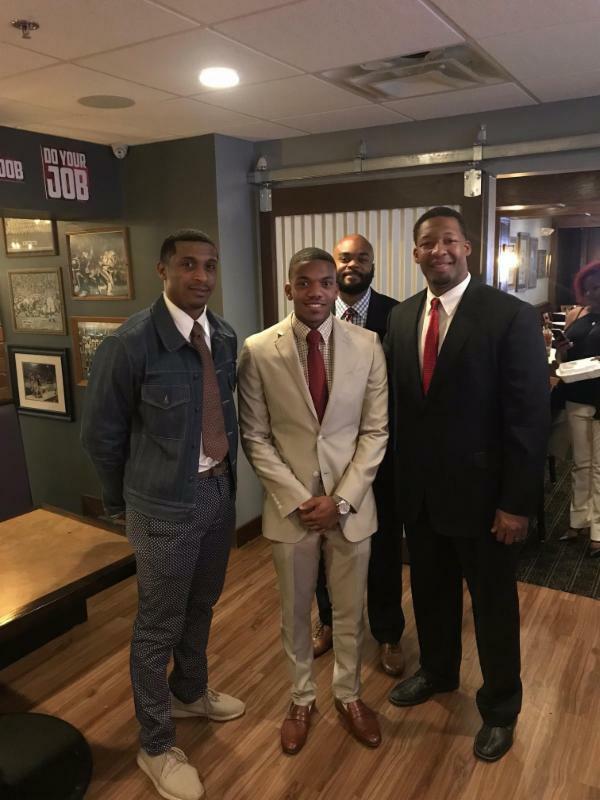 Coach Grant was recognized with family and friends at the LA Track and Field Achievment Association program in Lafayette. 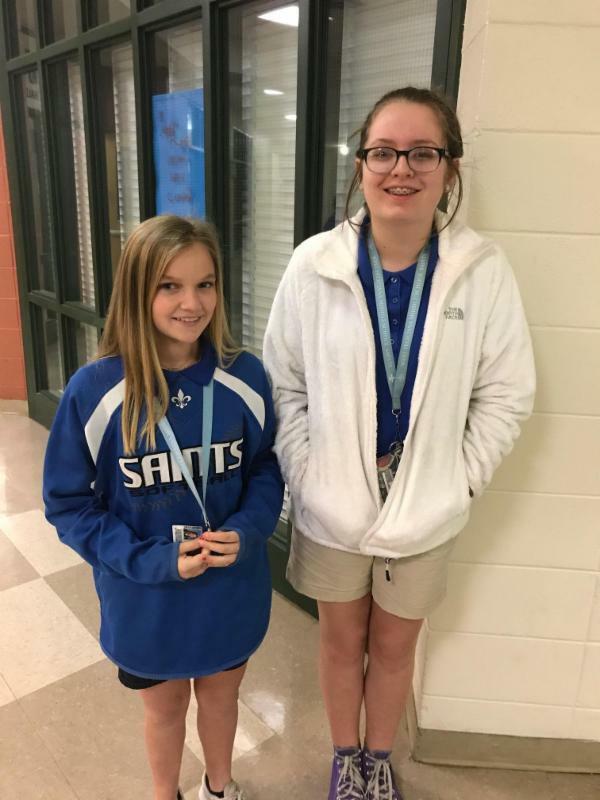 WFMS students, Alyssa Adams and Keagan Holliday, greet students as they enter school on Friday Morning. 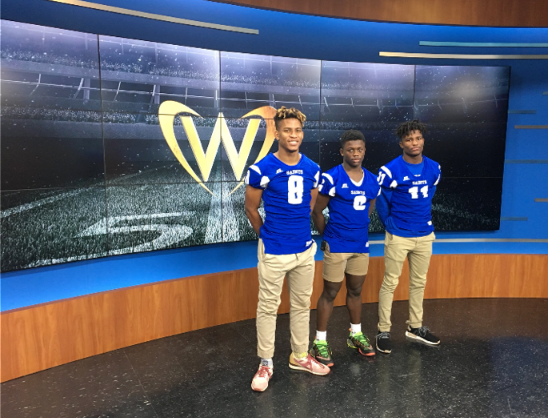 Congratulations go to Derius Davis, Davon Harris, and Derek Turner for being selected as Warrick Dunn award finalists! This is the first time in history that three players from the same school in the same year have been selected. 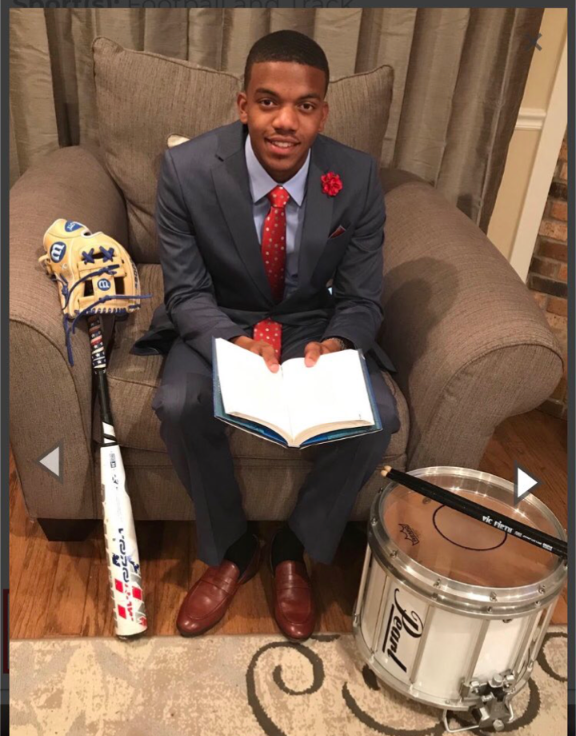 Congratulations go to Terry Curtis Jr. for being selected as a finalist for the Corey Webster Award. The award recognizes 13 statewide athletes that also excell academically. 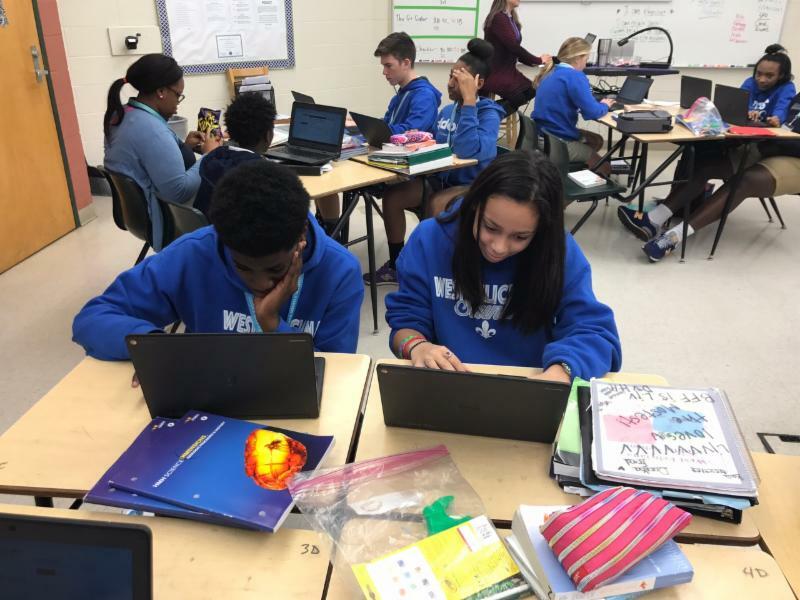 In Ms. Kelly D'Aquilla's Journeys to Career Class, her eighth grade students study their favorite careers using a webquest and Nepris. A SHOUT OUT! 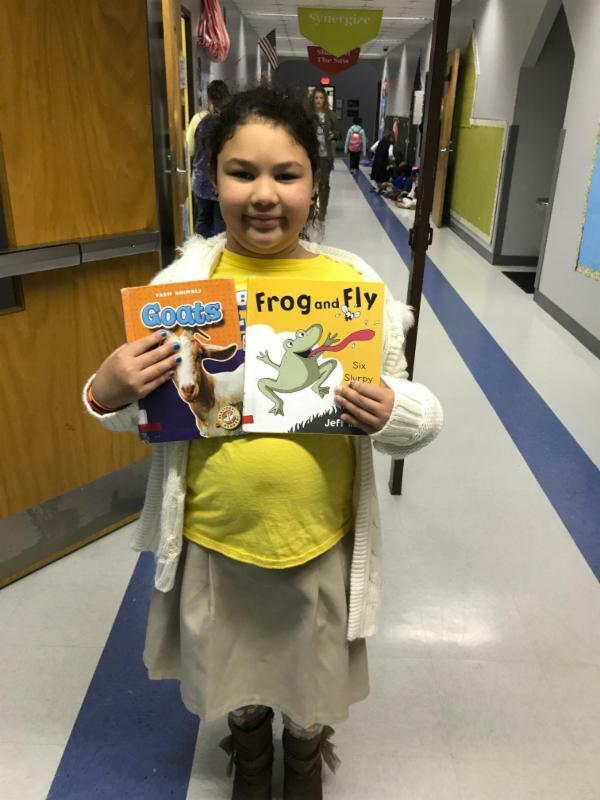 goes to Bains Lower student Kyleigh Hardy for checking out a book first thing on Monday Morning. A SHOUT OUT! 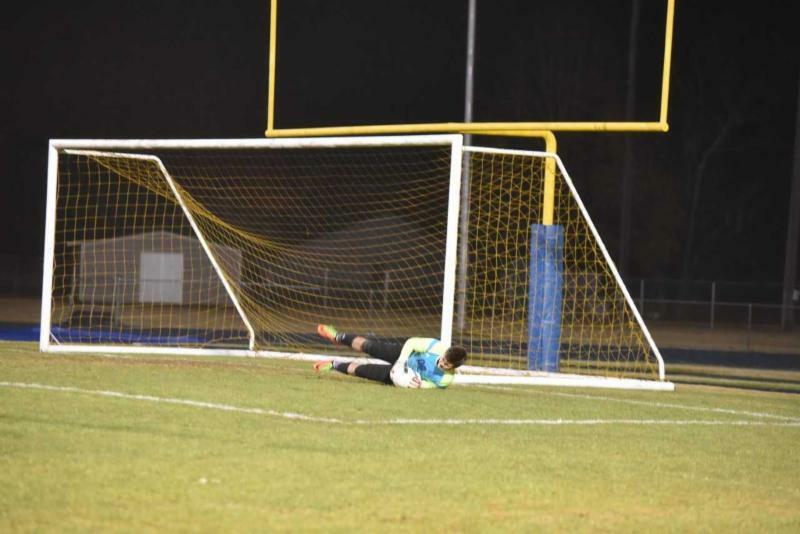 goes to Brady Little for an incredible catch to prevent a score against U-High on Tuesday night! A SHOUT OUT! 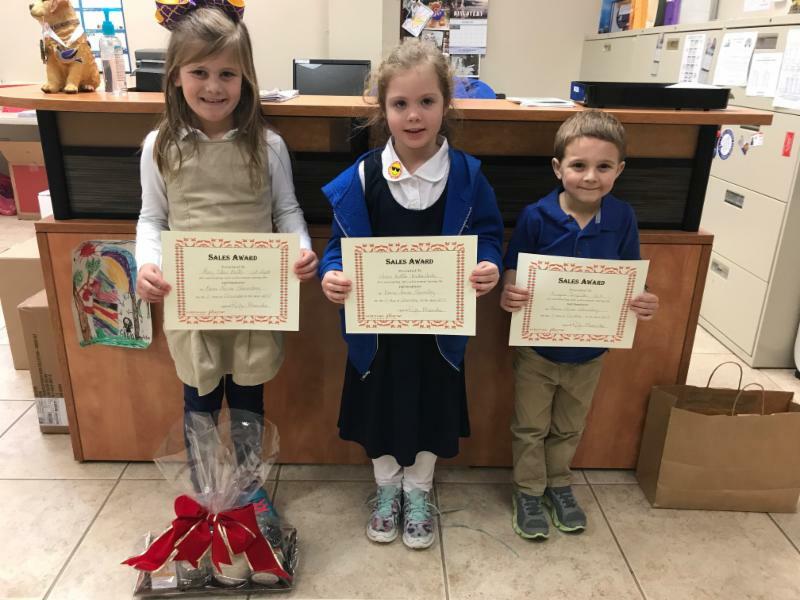 goes to Mary Claire Barton (Bains Lower Top Seller), Gracie Nettles (1st place in Kindegarten), and Keegan Templeton (1st place in Pre-K) for selling the most candles as a fundraiser for Bains Lower. A SHOUT OUT! 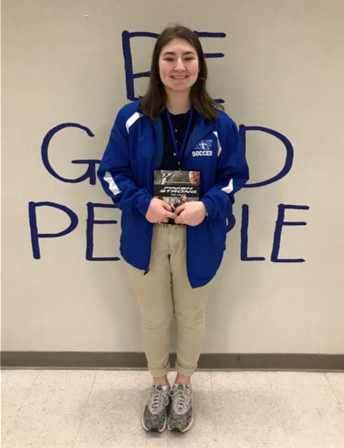 goes to Victoria Kauffman (WFMS 8th grader) on her artwork, which was selected for a competition sponsored by the Louisiana School Board Association. A SHOUT OUT! 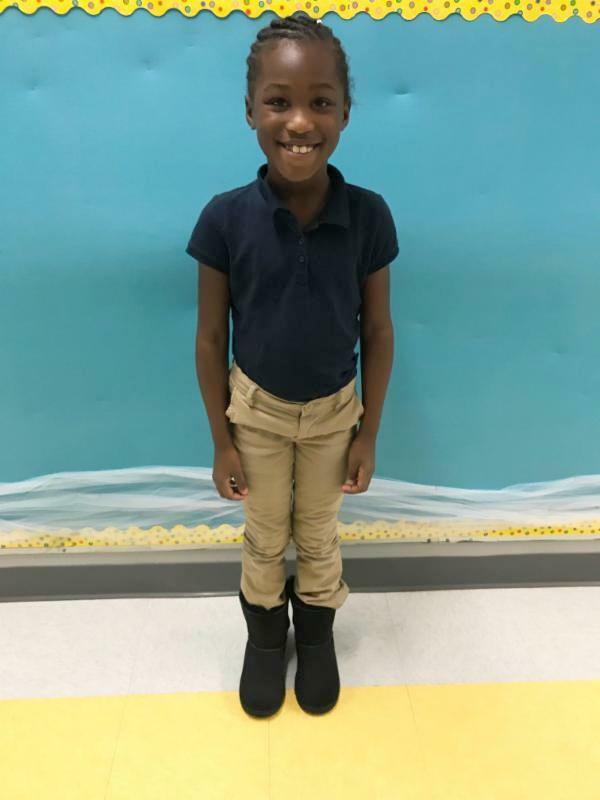 goes to Ta'Niyah Sterling (Bains Lower 1st grader) on her artwork, which was selected for a competition sponsored by the Louisiana School Board Association. A SHOUT OUT! 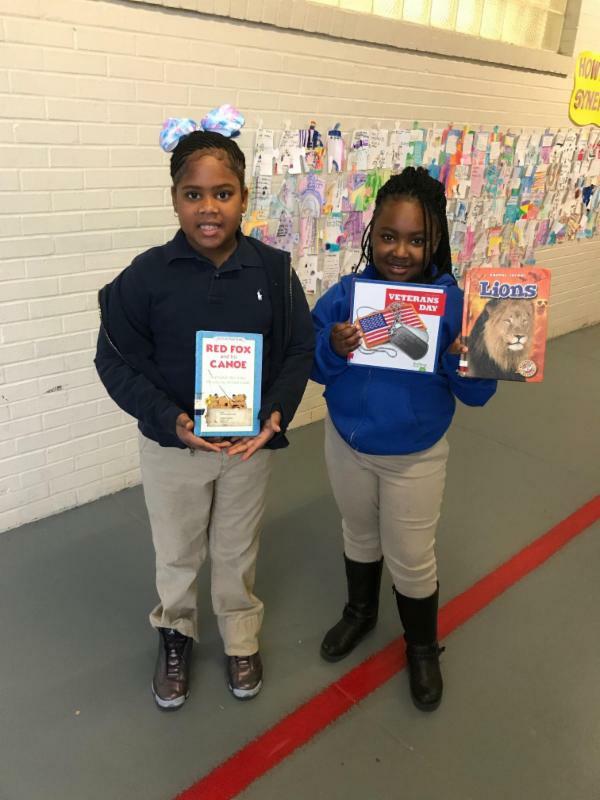 goes to Kenadi Causey and Jernie Miller for checking out books first thing on Monday Morning. 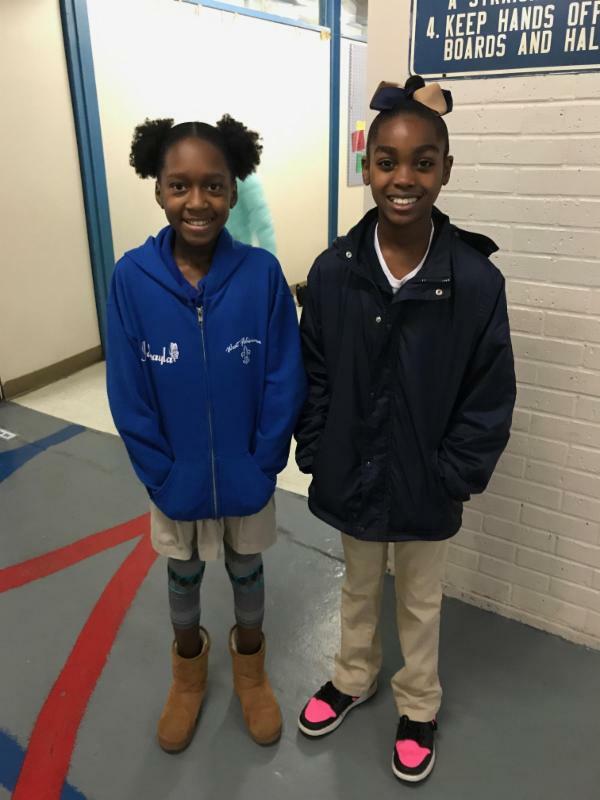 A special thanks goes to our student leaders, A.K.A Luminous Leaders, for greeting students as they begin their day. 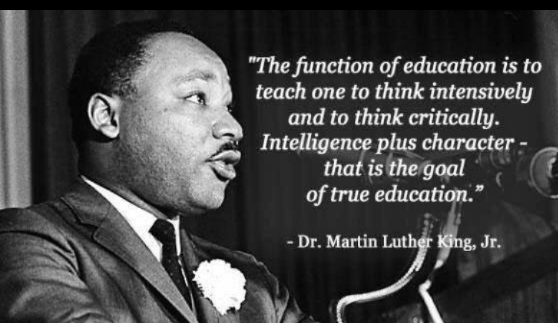 On January 15, we will not have school in honor of Martin Luther King, Jr. Day. 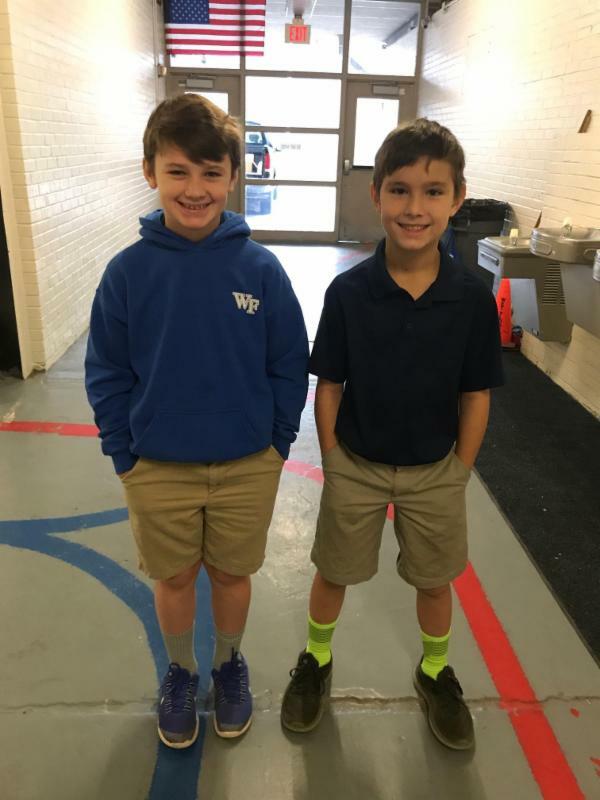 The West Feliciana Education Foundation will provide a service day at each school and will be looking for volunteers. 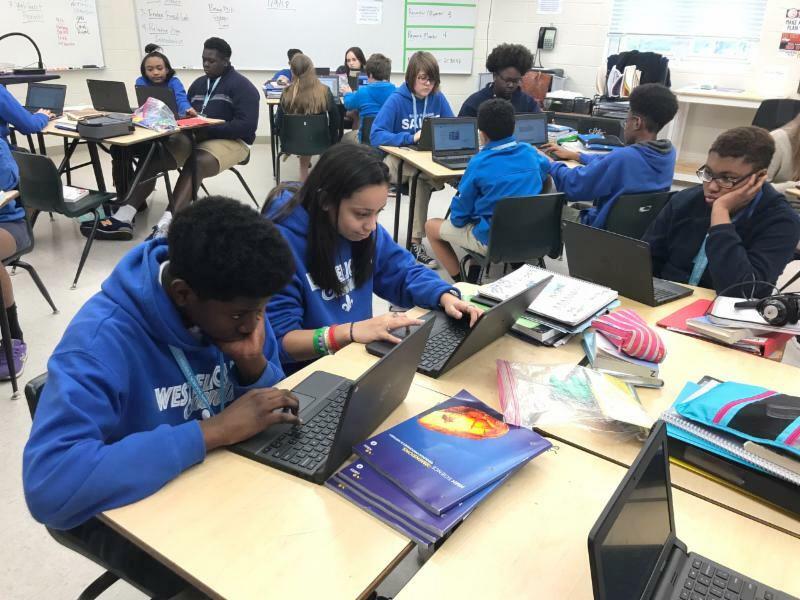 For more information on the West Feliciana Education Foundation, please click here. 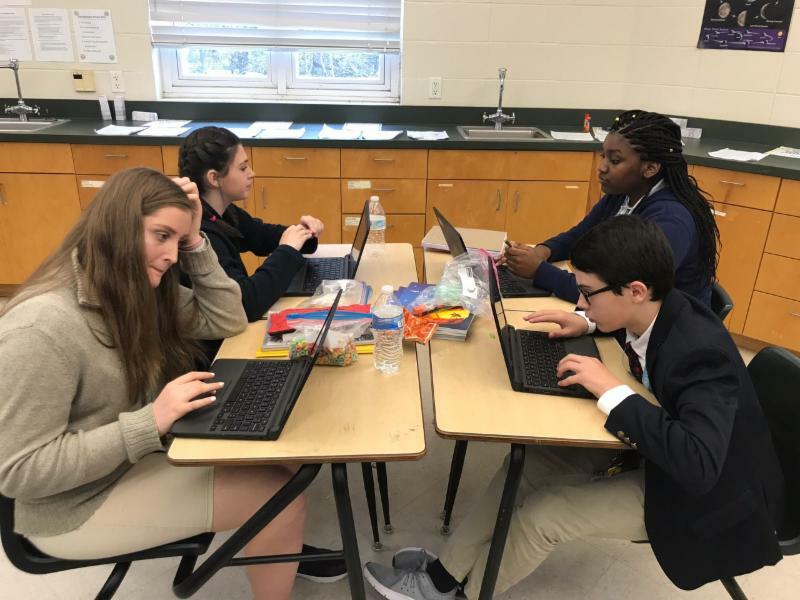 On February 1, the Louisiana A+ Board of Directors will conduct their quarterly meeting at Bains Lower, a Louisiana A+ School. The directors from around our state will convene at Bains Lower to see the wonderful work of the school through a tour of the school. 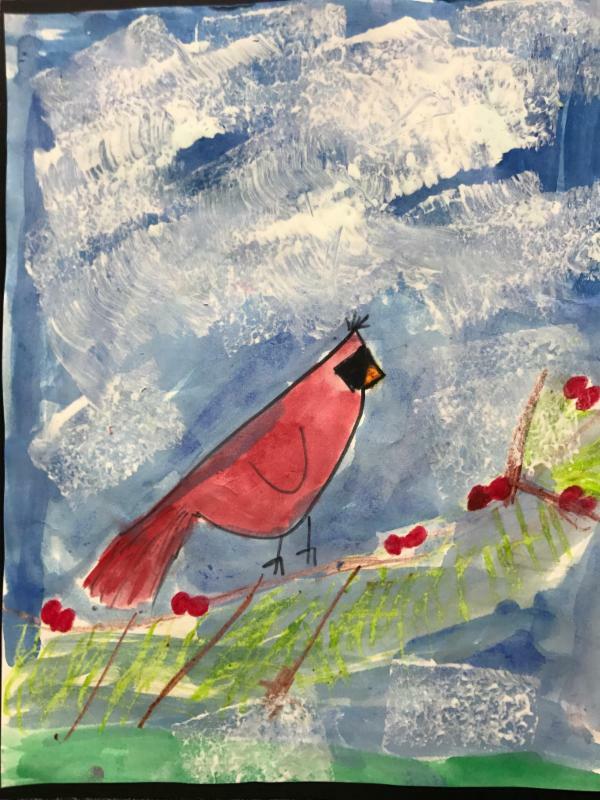 A Louisiana A+ School provides research based instruction in every classroom using the arts and creativity as strategies to teach critical learning standards. 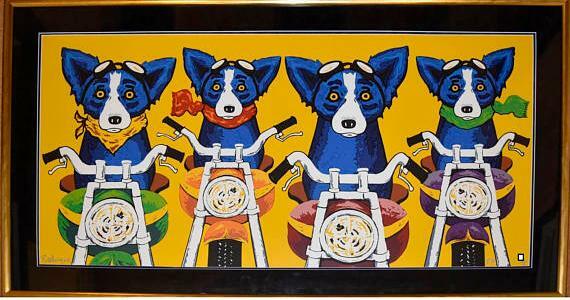 The foundation was created by George Rodrigue, the late artist, known for the famous Blue Dog. 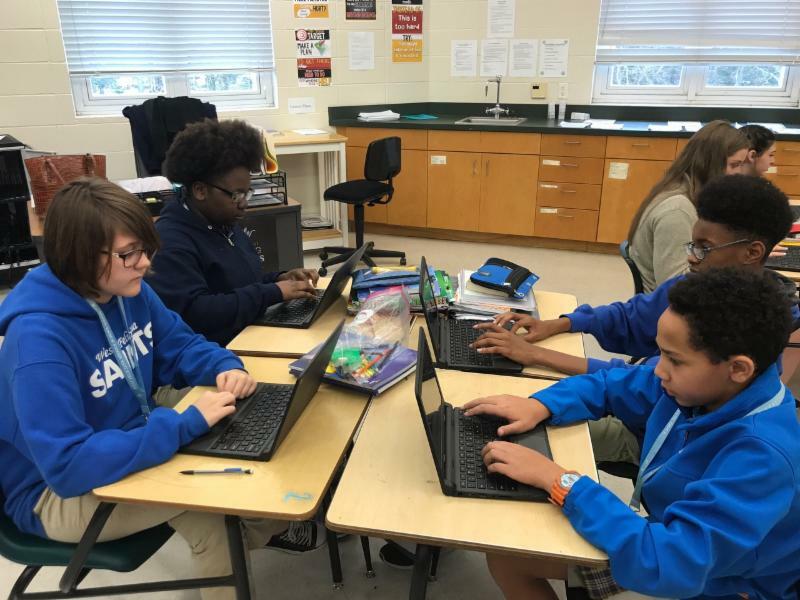 For more information about Louisiana A+ Schools, please click here. 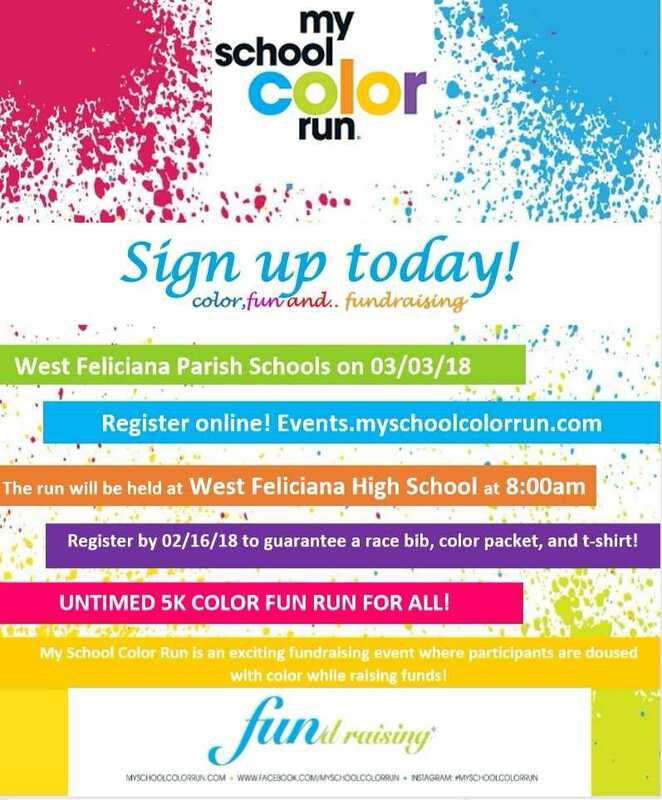 West Feliciana Parish Schools will host My School Color Run on 03/03/18 at 8:00 AM to raise money for their school. The My School Color Run is an untimed 5K fun run for all ages and fitness abilities. Along the route, participants pass through vibrant color zones, making it a "colorful experience." Additionally, each pre-registered participant is provided with a single powder color packet that will be thrown in the air at the final color celebration at the finish line. Participants that register by 02/16/18 will receive a t-shirt, race bib, and individual color packet. You can sign up for the run by visiting events.myschoolcolor.com and searching for your event or by completing a paper registration form. Business sponsorship opportunities are also available. 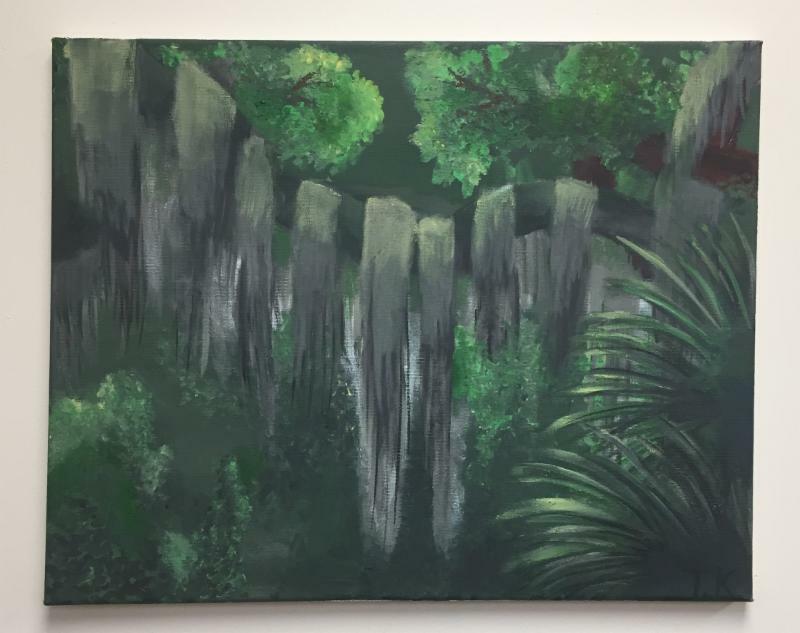 Please contact the event organizer, Kati Williamson, for more information at 225-931-3506.